The wound is still fresh for players and fans from a Game 7 loss that the team called “devastating”. The Rockets, with several factors working against them, were this close to winning an NBA title. It would seem a sure bet that general manager Daryl Morey brings the core of this team back, but to do so, the Rockets are going to have to be extremely creative to lessen the impact of a financial tsunami that is barreling towards the Tilman Fertitta coast. The Rockets have four key free agents: Chris Paul, Clint Capela, Trevor Ariza and Luc Mbah a Moute. If the Rockets bring Paul back at a max salary (~$35M), match a max offer sheet to Capela (~$25M), sign Ariza to a market deal ($9-10M) and use the taxpayer MLE on Mbah a Moute, Houston basketball is looking at a fiscal nightmare. 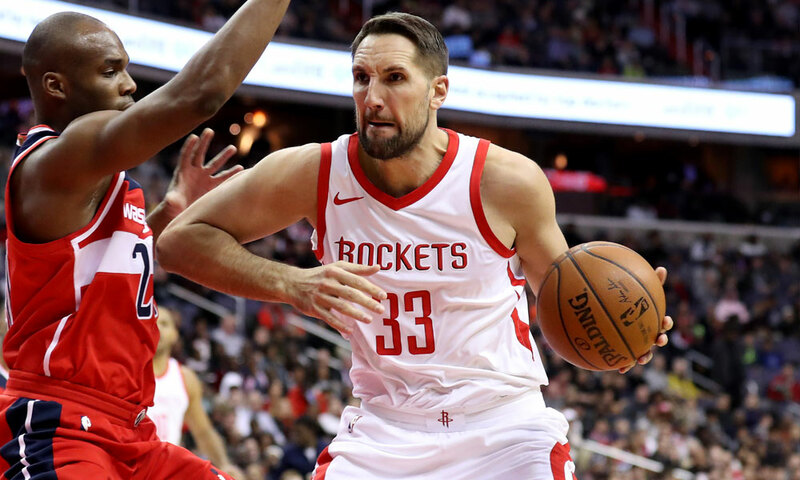 Enter Ryan Anderson, who became virtually unplayable in the second half of the season and has two years and nearly $42 million remaining on his deal. When you put Anderson on top of that team payroll, that puts Fetitta on the hook for over $20 million in salary and as much as $80 million in luxury taxes from just his contract alone. Now, these are just projections. Maybe the Rockets get a slight discount on Paul or Capela doesn’t get the max. Maybe they let Ariza go. But it highlights the dilemma Morey faces this offseason — he must move an unmovable contract to both improve the team and avoid a ludicrous bill. That’s going to cost the Rockets future assets (plural). Cap enthusiast David Weiner contributed to this report.